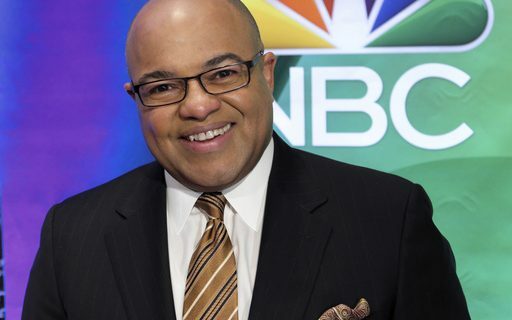 In Thursday’s Daily Drive podcast, Mike Tirico of NBC Sports joins Paul Peck & Kevin Sylvester to talk about tonight’s Rams-49ers game, Sammy Watkins, Bills coach Sean McDermott, some golf and whether he and the national television audience will ever be back in Buffalo for a Bills game. The Daily Drive podcast comes your way every weekday. Listen to past episodes on the Podcast Page at Buffalo Sports Page.